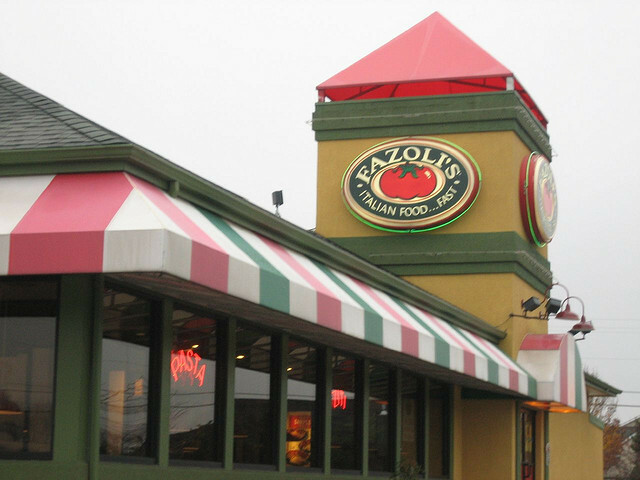 Join the Fazoli's family club and they will send you a welcome coupon plus their latest printable coupons and special offers when available, for USA residents. Buy one "Build your pasta bowl" and get a second one free. Redeem coupon when ordering. Enjoy a free kid's meal when you purchase any adult entree. Purchase a drink and "Pick Your Pasta" for free. Choose from spaghetti, penne, fettuccine & more. Must present coupon at time of purchase.